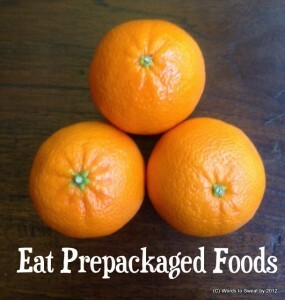 Should I Eat Prepackaged Food? The Short Answer Is Yes. Should you eat prepackaged foods? Yes! The picture below is an example to get you started. Next post: Who Are The Faces Of “Itness”?